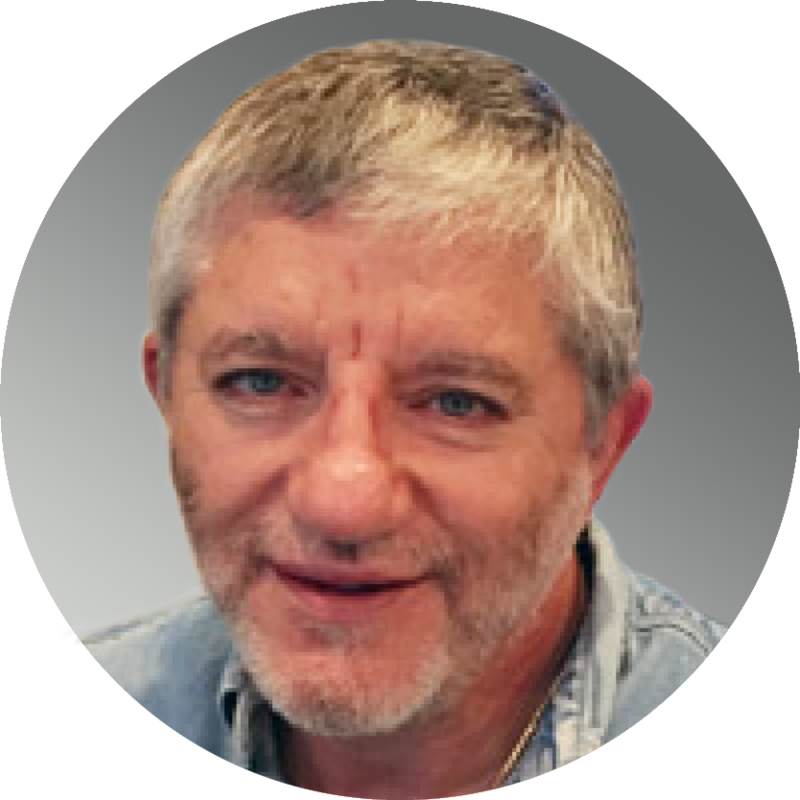 Danny Baror is president of Baror International, Inc., an independent literary agency primarily engaged in the sale of British and translation rights for other agencies. Danny handles these rights for our books. Known as the "King of Foreign Rights", Danny is a tireless pursuer of foreign markets. As a result, our books appear in foreign languages all over the world. One of the things that makes him different is that he rarely uses subagents. Instead, he deals directly with publishers in each country. This means that he is the sole guardian of each author's foreign presence, instead of a multitude of subagents in a wide variety of places. Born and raised in Israel, Danny has lived in New York for more than 25 years. His work ethic, aggressiveness, and won't-take-no-for-an-answer attitude is unheard of among the old-guard foreign agents. He gets our books into the hands of foreign editors; follows up these submissions tenaciously; creates buzz and excitement for our clients in each territory; then negotiates with a fervor that has never been seen before in the traditionally restrained world of foreign rights.